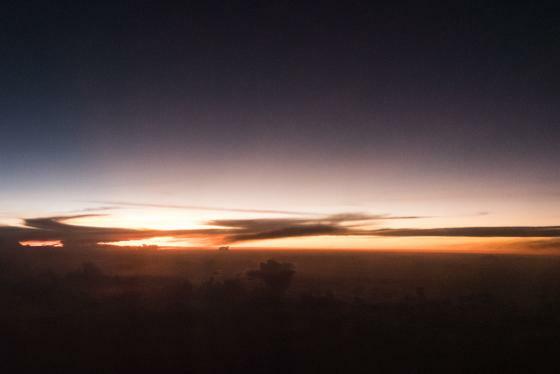 When we flew to Santa Marta the sun went down spectacularly. Great Clouds were forming and I had no idea how to expose for catching the lightnings. Might have been impossible and was for me anyways. The thunderstorm produced enough to fill 10 bibles with 100 commandments. Ich will den Kapitalismus lieben, weil soviel für ihn spricht.